Our policy is to set up and service every item our customer purchases from our store. 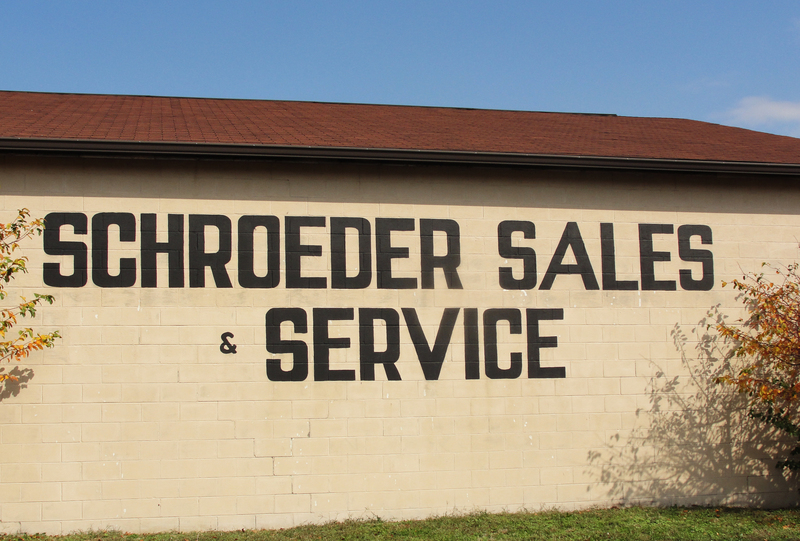 We offer a full range of parts and services after the sale for Stihl, Cub Cadet, Toro, MTD, and DR products. Our experienced technicians are fully trained at factory schools. We can offer fast, professional service for your equipment after the sale. Your equipment comes fully assembled and ready to use, and our staff can give you in-store safety and operating demonstrations so that you can get outside and start enjoying your lawn and garden as soon as you get home.